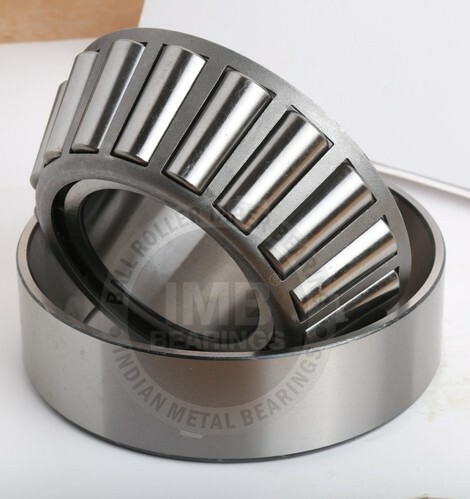 We are engaged in manufacturing world class bearings, which are used in automobile industry, motors, pumps, conveyors, construction machinery, marine engines, rolling mills, CNC machines, compressors, chillers, turbines, mining equipments and many more. 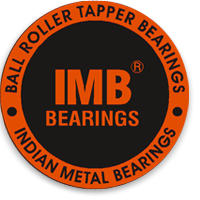 These bearings are thoroughly examined by our team of engineers and then verified on international parameters. 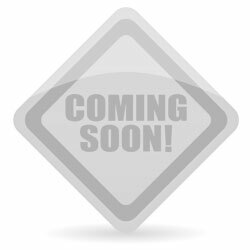 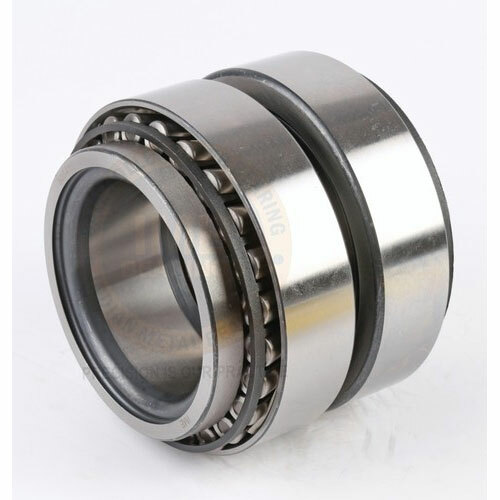 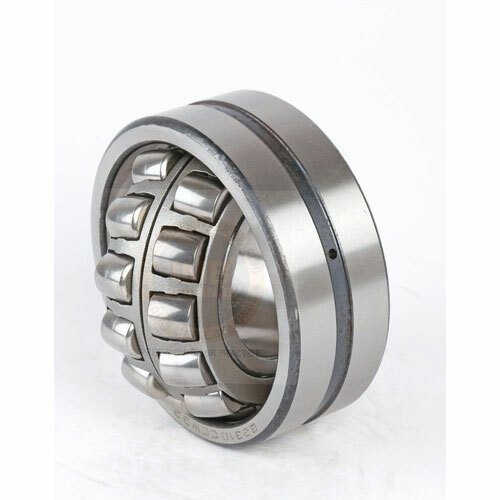 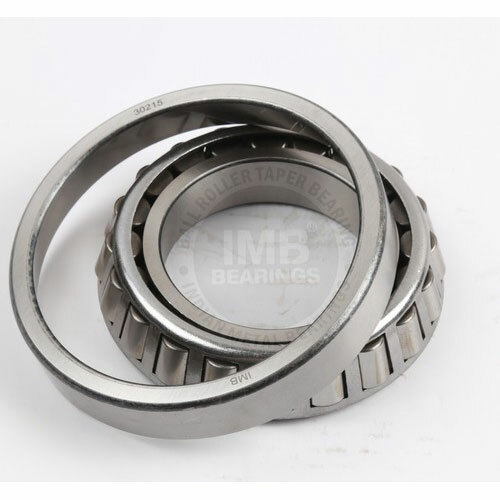 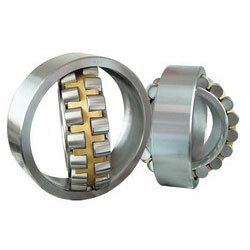 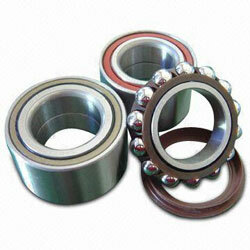 The bearings have high load bearing capacity, precise aligning of holes, shock load endurance and rigid structure. 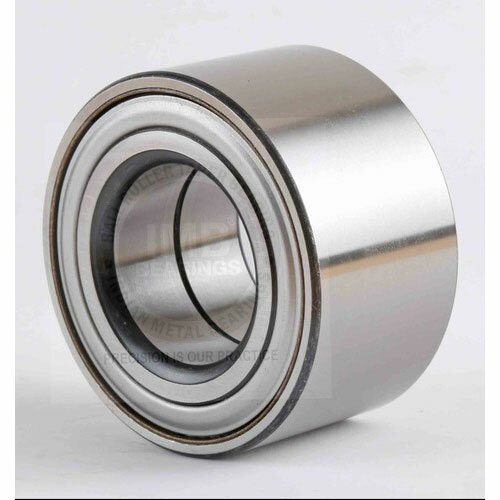 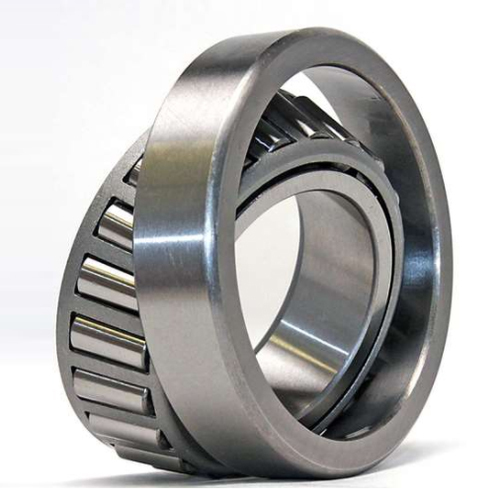 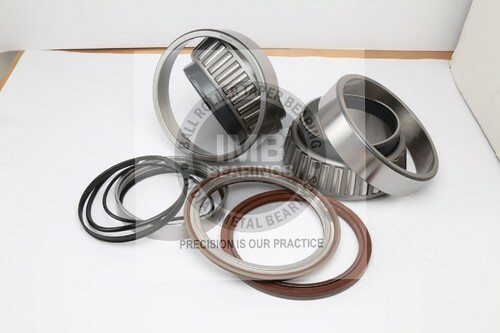 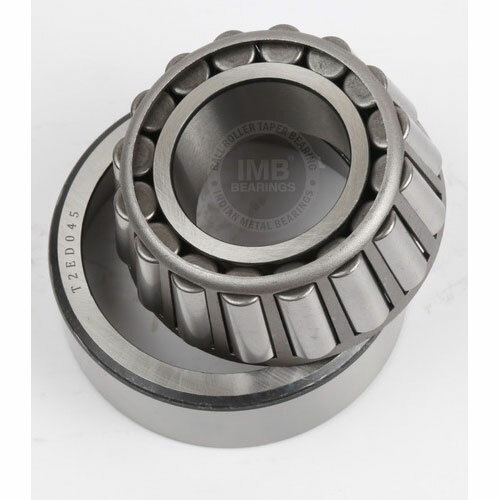 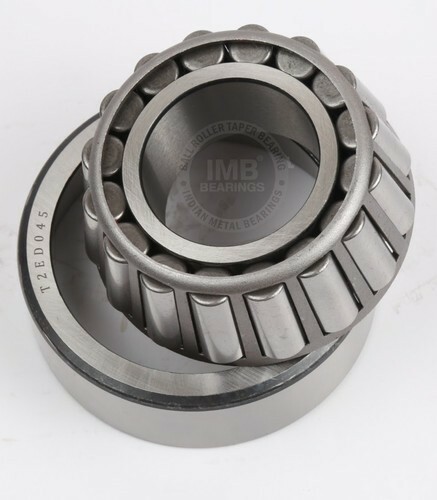 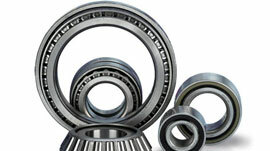 Our range of products includes ball bearings, taper roller bearings, kingpin bearings, spherical bearings, integral shaft bearings, clutch bearings, Cylindrical Bearings, truck hub units, truck bearings, forkfit bearings, land rover bearings, cars bearings, tractor bearings, IVECO bearings and many more.